10.03.19 NEW KID ON THE BLOCK - FN SCAR look-alike .22LR MK22 Commando assault rifle ! 28.02.19 Never mind deal or no-deal Brexit, we have never trusted politicians and so we have built up a reliable and discreet delivery network all across Europe and beyond. So orders from Europe for air guns and other items are welcome! 11.02.19 EXLUSIVELY from Rusmilitary -177 Baikal Makarovs MP-654K (Gen4 - PMM frame) are now available without EU proof marks (!) - DIRECT supply from Russia! for the same old price of £155 and a choice of black or brown star grip. We also have loads of spare 177 pellet cartridges for our loyal customers who purchased Nagant revolvers from us! 05.02.19 177 Baikal Makarov MP-654K available from CanadaShootingSupply both in black (blued) and Nickel. 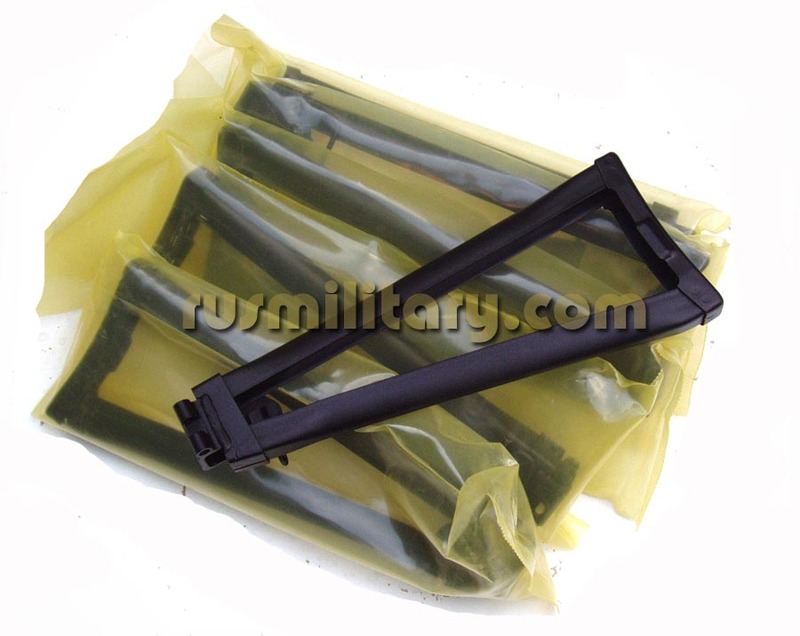 Plus NEW IN STOCK - 5.45mm 95-r AK74 dual drum mags! Plus 177 AK-47 CyberGun air rifles are back in stock! 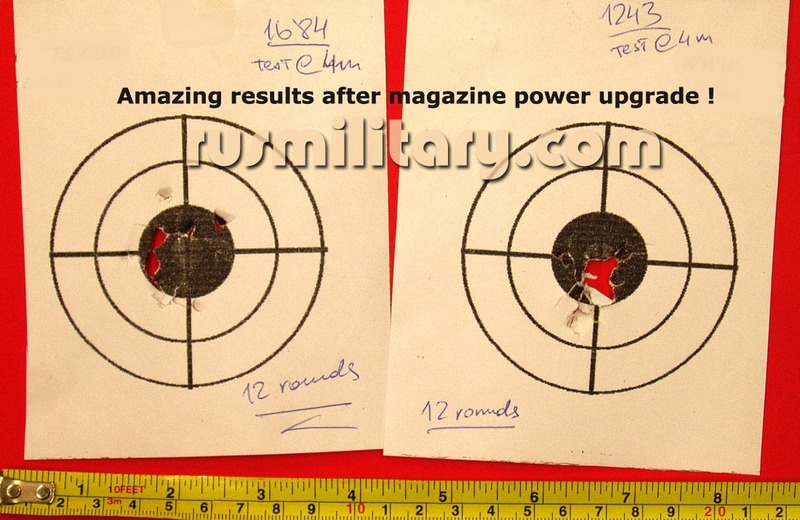 incliding those with increased power + SPARE MAGAZINES (!) inc those with increased power! 20.01.19 Most desirable Russian AKM laminated furniture in IZZY IODINE colour will be available shortly (!). 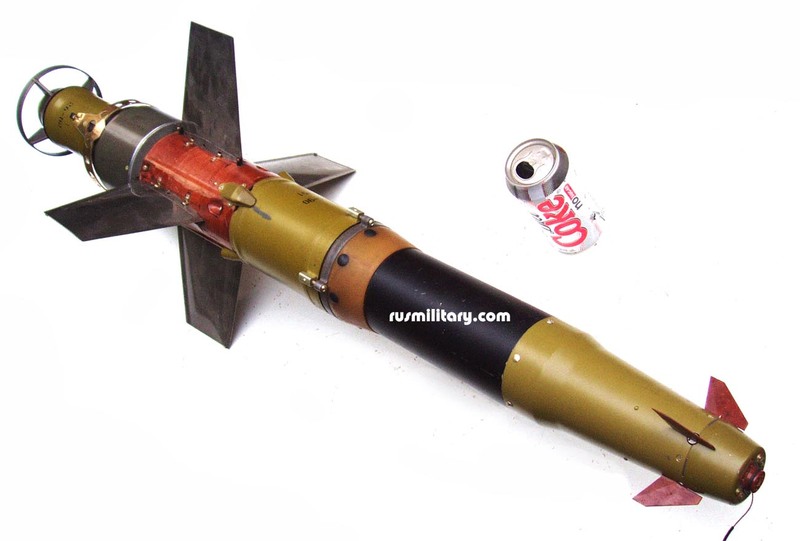 Strela-2M surface-to-air INERT missile system is back in stock for £1260. Plus AK74 Izzy Plum mags are back ! 17.12.18 BERYL-22 rifles have arrived into the UK. Rifles are to be delivered in strict order - first paid / first served next week (They are in London Proof House at the moment). Deposits are now being collected for the next batch due in late January / early February. Trade cutomers are welcome, but strictly on the basis of bank transfer advance payment. More images will be published at the weekend as well as a YouTube video of the first test shoot. Spare magazines are available in unlimited quantities right now from our UK warehouse ! 06.12.18 Unique to RusMILITARY, CyberGun AK47 continiues to dominate our daily sales - see today's TARGETS ! 05.12.18 BACK in stock: MP-654K multi tools, factory BBs and spare seals ! + AK74 plum and bakelite mags ! + Deactivated AKS-74U, PSL, AMD-65 rifles and INERT Fagot missile. 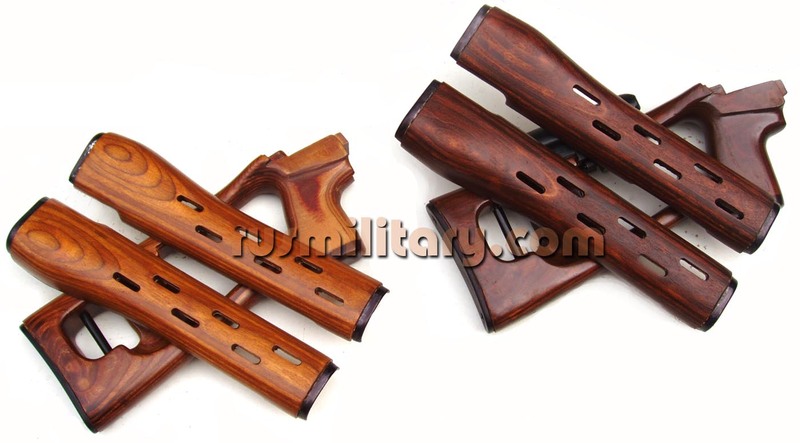 Plus Izhmash SVD polymer furniture for $210. NEW - AK47 quad stack mag ! 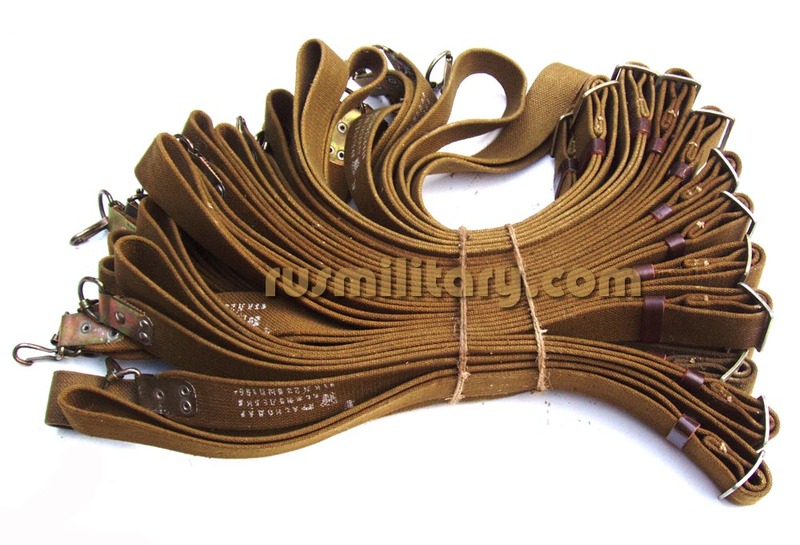 17.10.18 NEW Soviet RPK/PKM slings and Soviet RPK47 Drum mags are back at just £240 ! + check our ratings for Customer service on AK-105 page ! 27.09.18 AK-105 air BB rifles are now available with skeleton stocks (just £69) and wooden handguards. PBS-1 suppressors are BACK ! Customers who recently reserved Section 1 AKM due in December, are advised to aquire PBS-1 ASAP as our current stock is limited to 15 pieces only ! Deposits are taken for AKMs ! Hurry - 20 rifles are coming only !